Harvey Ball, an artist from Massachusetts is the man behind this special day. 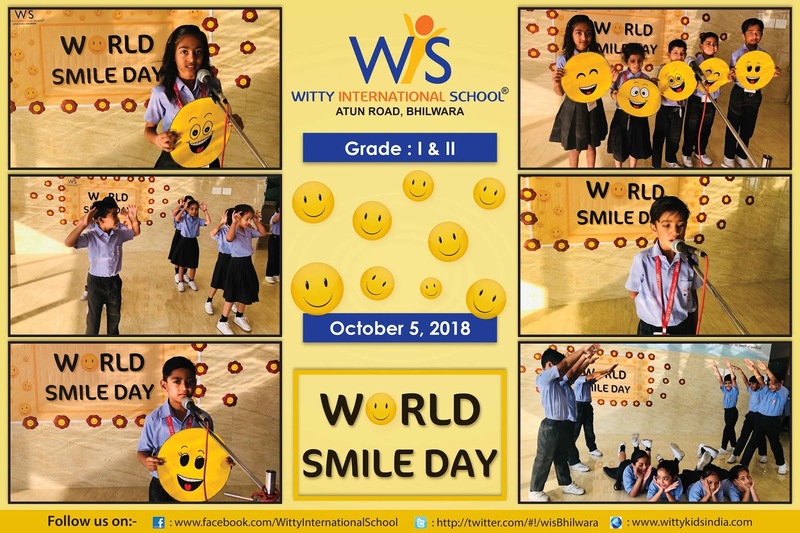 A smile can brighten someone's day, which was the purpose behind the celebration of World Smile Day that took place at Witty International School on Friday,October 6,2018. The celebration started with a special assembly. Students presented a lovely dance, quotes, speech and poems. The message behind the celebration was to show an act of kindness towards someone and make them smile. 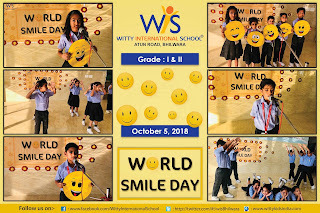 Students promised to do at least one act in a day to make someone smile and share the same the next day.